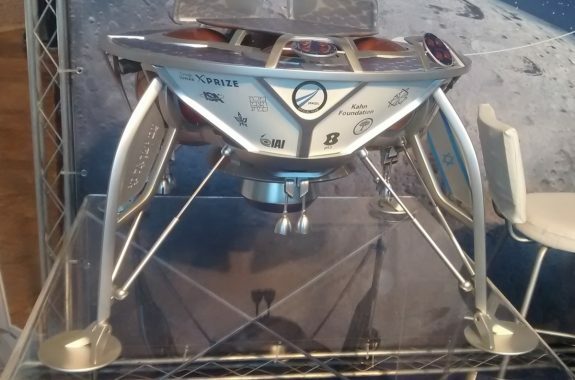 The Beresheet lunar lander’s $90 million budget came mostly from private funders. 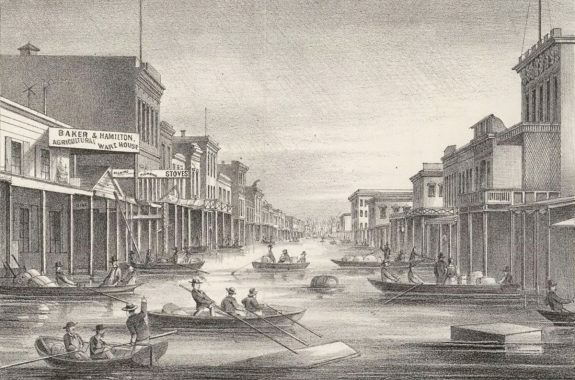 The worst flood in California history was once thought to be incredibly rare. 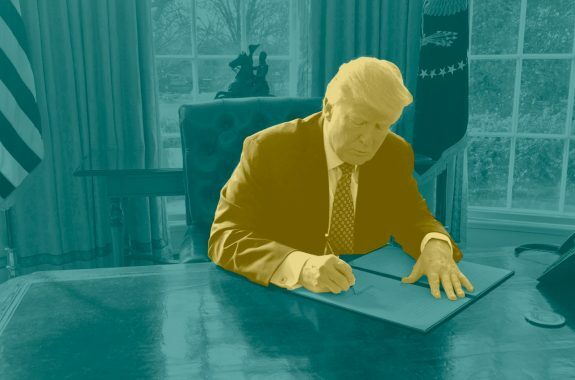 But new data—and climate change—are changing the equations. 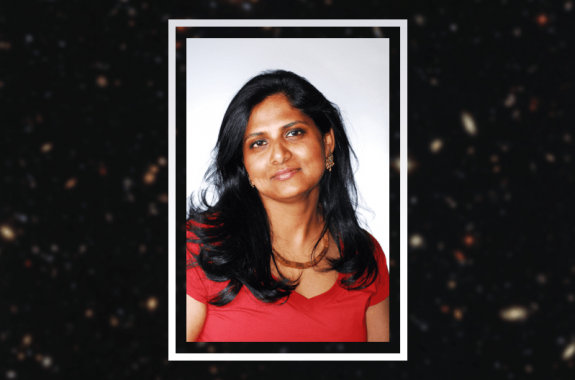 As a grad student, Priya Natarajan theorized that winds emanate from black holes, affecting nearby stars. Now, new evidence hints that she was right. What Does That Parking Lot Puddle Have To Do With Climate Change? 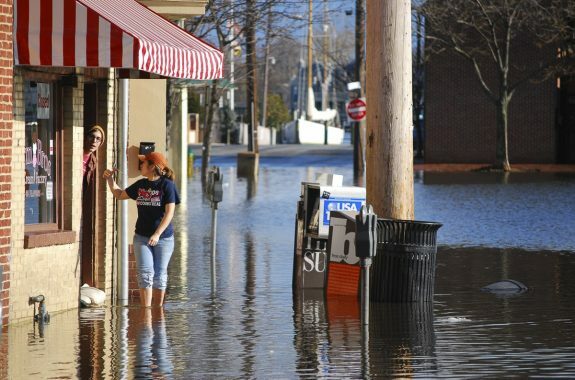 The amount of water in the streets and other low-level flooding in coastal communities has increased—and it is linked to changes in climate. 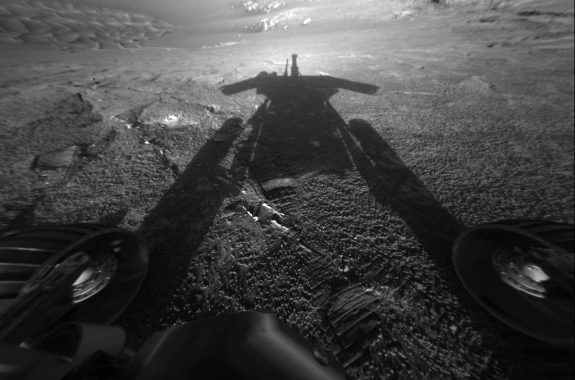 This week, we say goodbye to the rover that turned a 90-day mission into a 14-year journey on the Red Planet. 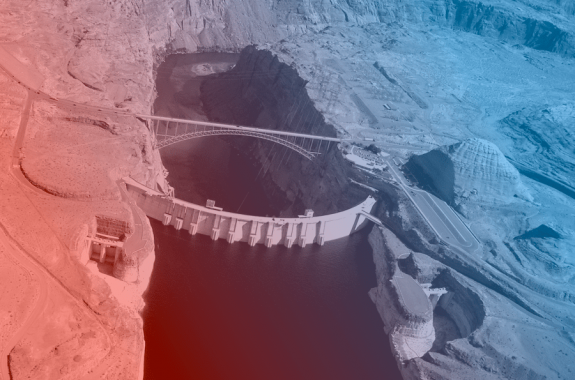 How Will Arizona Battle Drought In The Next Decade? Arizona, and seven other states that use the Colorado River for water, is putting together a plan to address future drought and water needs. 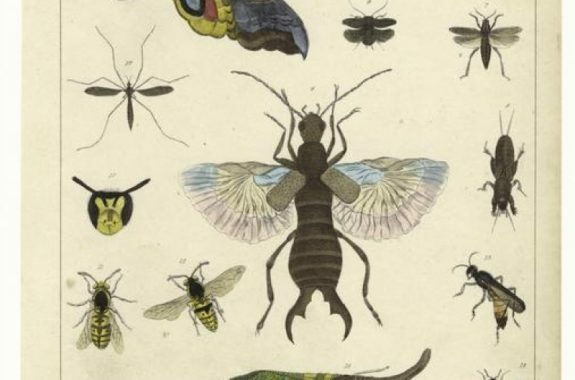 A new review suggests the world's insects are facing catastrophic declines, which could ricochet through food chains—but entomologists say there are still uncertainties. 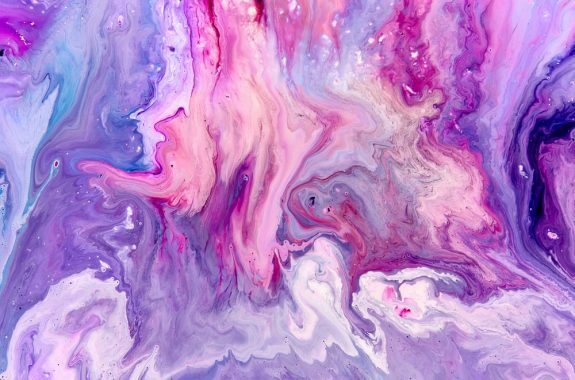 Materials scientist Mark Miodownik takes a look at the science behind many of the liquids we encounter every day. It’s the end of the world as we know it. 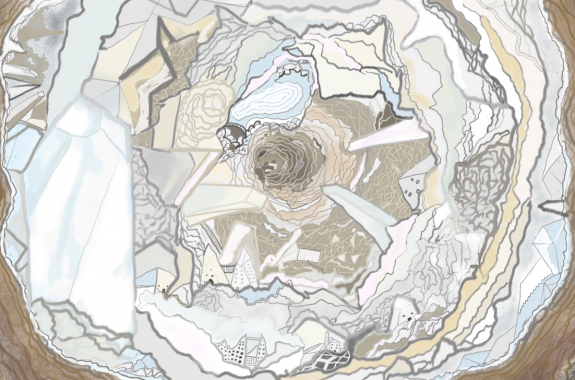 Plus, how real disasters shape society.